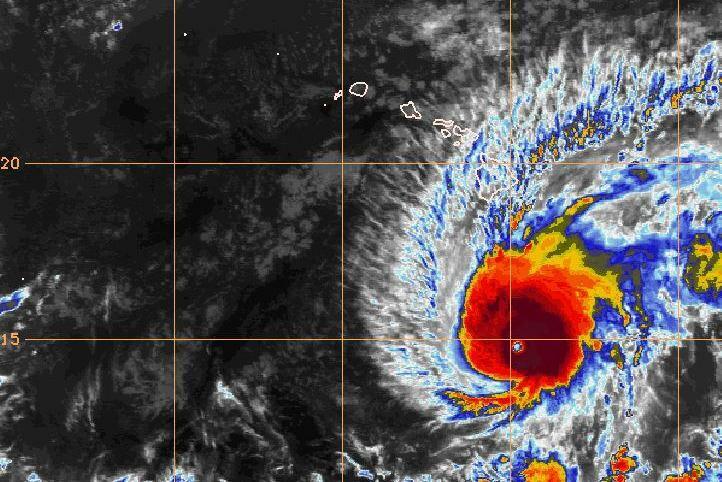 A Hurricane Warning is now in effect for the big island of Hawaii. Interestingly, only four tropical systems have made landfall on Hawaii since 1959: two hurricanes and two tropical storms. 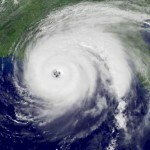 The strongest was Hurricane Iniki in 1992. One of the most enduring images of Iniki was when it tore the roof this house. The water is in the upper 70s near Hawaii, so the hurricane should weaken significantly once it moves over the cooler waters. As Lane approaches the islands it will likely still be a weakening significantly, down to a Category 3 by the time it nears the big island and likely down to a Category 1 by teh time it gets to the western edge of the Hawaiian islands.